IIsraeli beauty, Shir Elmaliach made history when she landed the cover of 708 Magazine. Issue N2 is known as Shir’s first cover and continues to fascinate fans around the world. 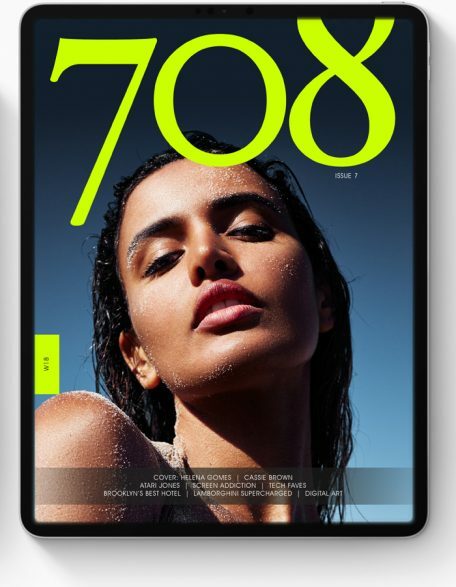 Shir paved the way for international models to be featured on the cover of 708 Magazine in the U.S. Models, include, Daniele Moraes, Diana Morales, & Georgia Salpa to name a few.